More information, please refer to www.battery-adapter.com. 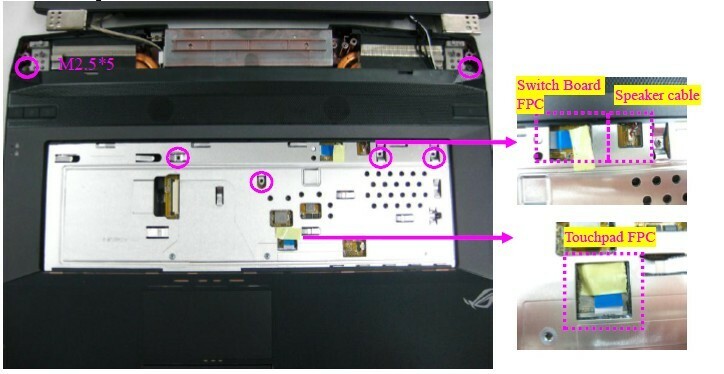 Before the disassembly, please turn off your laptop Asus G73 G73J G73S. Unplug the AC adapter and remove the battery. 1. Remove 2 screws (M2.5*5) on the bottom door and take away the bottom door. 2. Pull two latches here to pop the memories module up at 45 angles, and then pull out the module at that angle. 3. 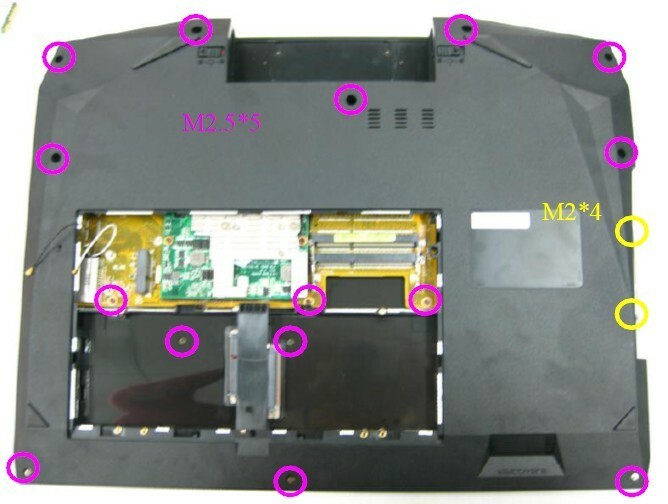 Remove 4 screws (M2.5*5) on HDD module. Lift up the HDD module and take it away. 4. 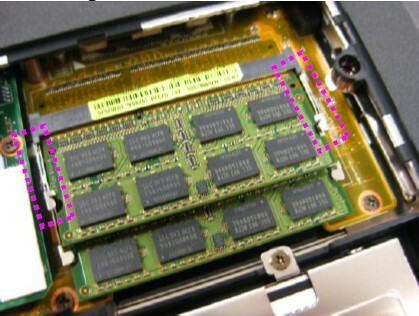 Remove 1 screw (M2.5*5) on the bottom case and pull out the ODD module from the compartment. 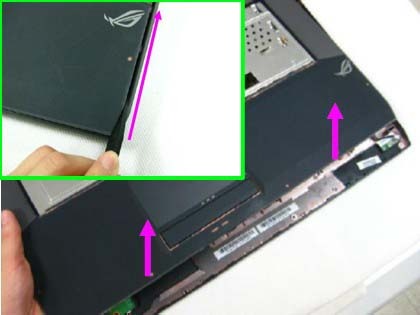 Remove the keyboard, youcan refer to How to Remove Asus G73 Keyboard. 5. 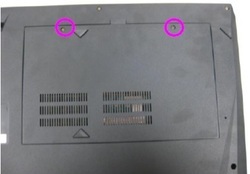 Remove 2 screws (M2*4) on the bottom case. Then pry the hinge cover by a plastic blade and remove the hinge cover. 6. Remove 17 screws (M2.5*5, M2*4) on the bottom case. Then remove 6 screws (M2.5*7) on the LCD hinges and lay down the LCD module. 7. 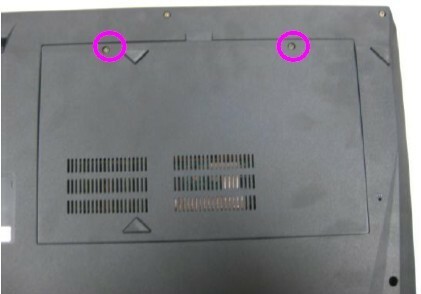 Remove 6 screws (M2.5*5) on the top case. 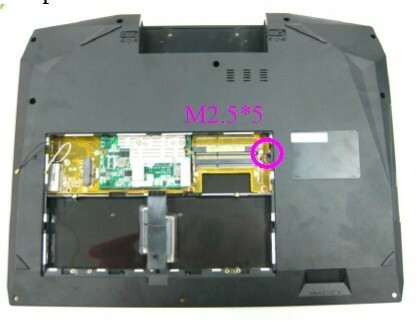 Then disconnect the switch board FPC, speaker cable and the touchpad FPC. 8. Pry the edges of the top case and remove the top case to take it away. 9. 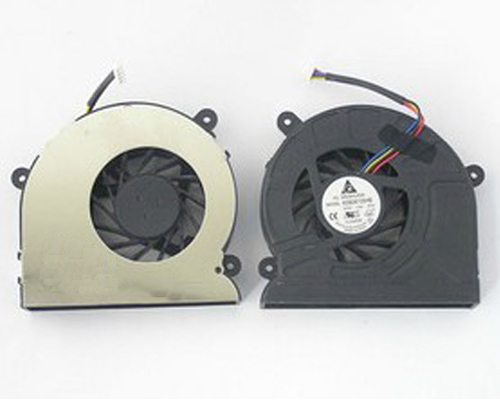 Remove 3 screws (M2*6) on each fan. Disconnect the fan cables. Remove 2 fans. 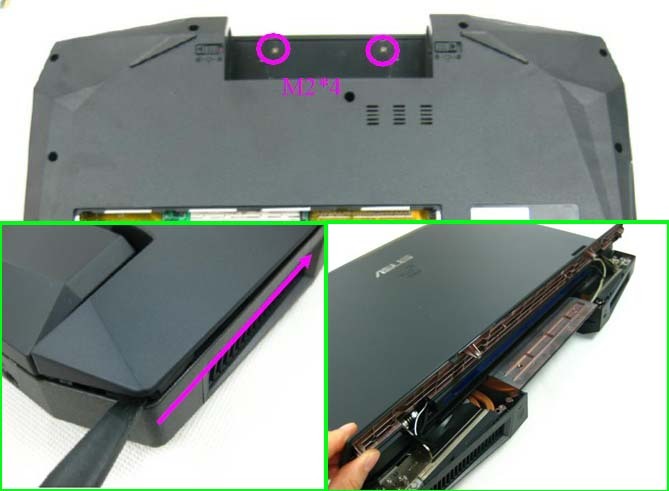 Reverse the procedure to install the new Asus G73 fan.